Catholicism isn’t exactly known for being new age-y. I’m thinking more like traditional, routine, disciplined- that’s more like it. Not to say that I have found my Catholic faith to be boring, but there’s definitely a traditional vibe to it. I’m a big fan. Love it. Love my saints, love my Mary, love my rosary, love my mass, love it, all good things for me. When my friend urged me to come with her to a Kundalini yoga class, I was open-minded, but I didn’t know what to expect exactly. Now, perhaps I’m not using this term properly, but yes, I would definitely link it with “new age.” Peace, harmony, Sanskrit chanting, deep breathing, connecting your chakras with the energy of the universe, getting in touch with your energy… I’m a big fan. Love it. Some of the energy stuff that we talk about in yoga, and in Kundalini yoga specifically, seemed a bit at odds with my Catholic faith. Or, it could be perceived that way. 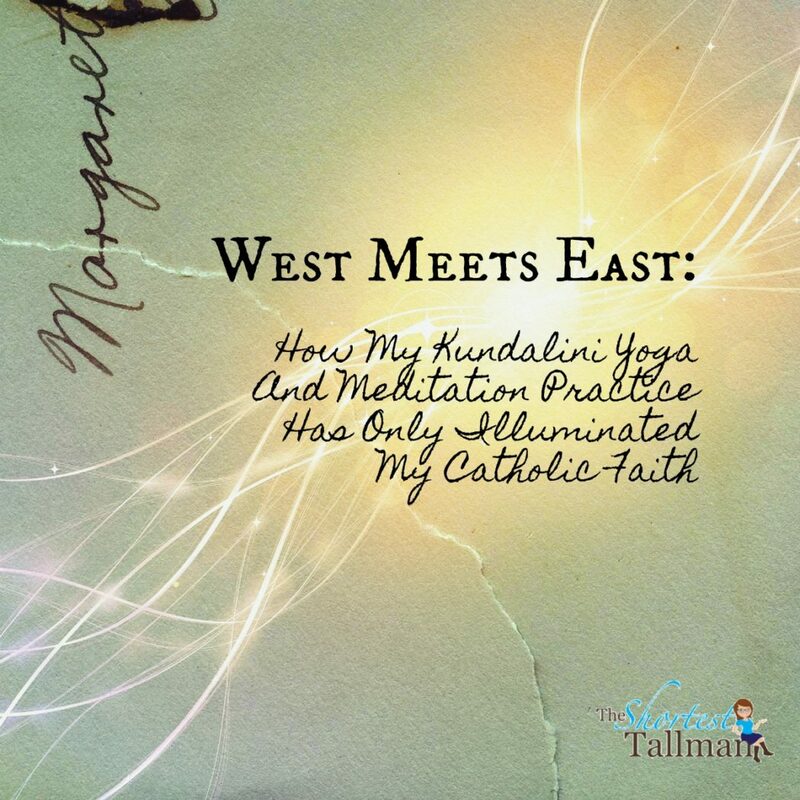 Since I tried to bring Kundalini yoga into my life openly, I have felt deep in my soul that it has only illuminated my Catholic faith. It has not shaken it, but maybe stirred it a bit, in a good way! Increasing my awareness, the Deep “I” as Eckhart Tolle talks about, being connected with nature and the universe- it’s all part of my God. It’s all part of his/her/its creation. Deep breathing meditation, feeling prana run through me, lion’s breath energy, transcending in savasanna- it all brings me closer to my true self and God. When I meditate at Kundalini yoga and pray at church, I feel similar stuff inside me, stirring up. I’m so happy that I have found another way to reach my creator. It’s like two different highways to the same place. I can honestly say that Kundalini yoga has lifted me higher in my Catholic faith. It’s a beautiful thing! Nothing to fear, but rather I love embracing this new and different (to me) approach to know myself better and feel God’s energy through me. Now, Kundalini yoga will speak to everyone differently, I’m sure. But for me, it has been an energizing force of good vibes in my life. 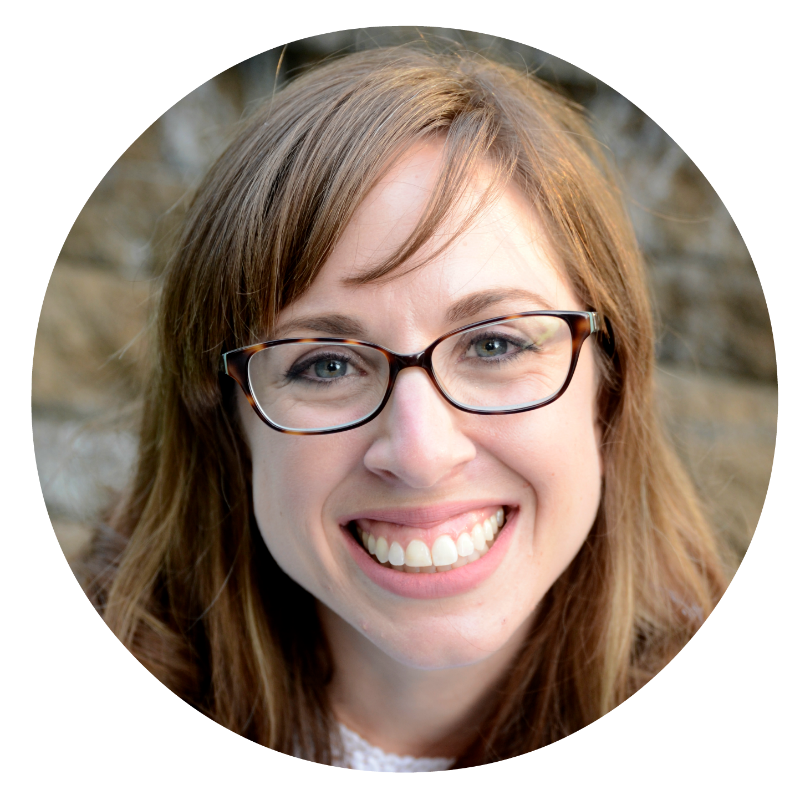 I started to feel weird in the beginning, like fear that it was energizing me more than my traditional church stuff. Then it dawned on me that it was just another road to the same place, and this fresh approach illuminated my faith. 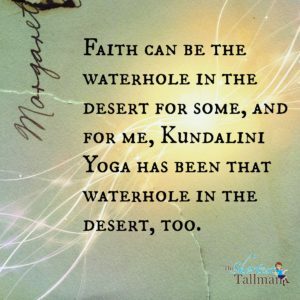 Faith can be the waterhole in the desert for some, and for me, Kundalini yoga has been that waterhole in the desert, too. Practicing Kundalini yoga has been an indispensable tool for me to know myself, seek joy, pursue peace, and increase my faith. There’s stuff I can only get at Mass, and that’s why I’ll keep going. But I have found another way into my faith- through this yoga practice. I’ve felt my faith grow even stronger because I have found new ways to get close to God and his creation. I used the word “illuminated” above instead of “strengthened” when I described how it impacted my faith- it brought even more light in. Wowza! That got deep. But it literally has been that life-changing for me, I just had to share it with y’all. Sat nam is the most basic chant in Kundalini- I Am Truth, or In Truth, or Truth Inside Me. What a great statement to meditate upon, especially in my ongoing intention of seeking JOY! What is your waterhole in the desert? Nicely said!! 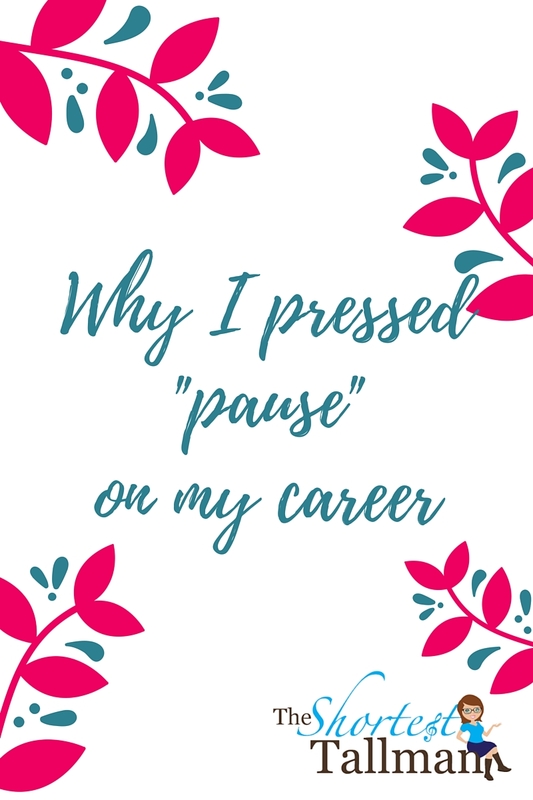 I have been having a hard time trying to transition to Sunday morning class but this has definitely inspired me and renewed what I feel also and what I have been missing! So tomorrow morning it is and I will have time to follow it with mass.